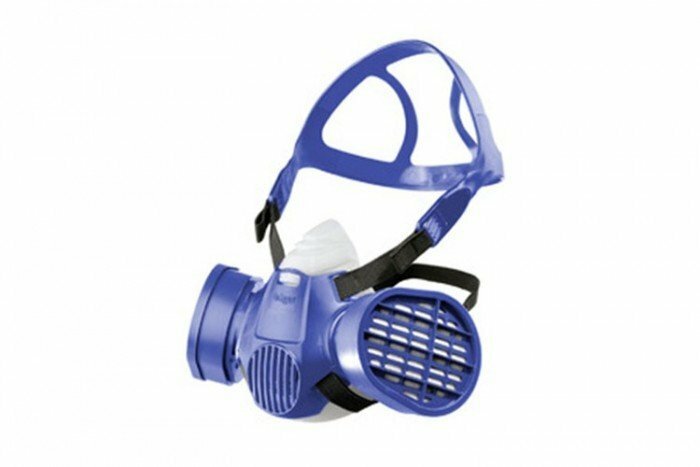 Combine the X-plore 3300 half mask from Drager Safety with their bayonet twin filter range to protect yourself from a massive range of toxic gases, vapours and particles. 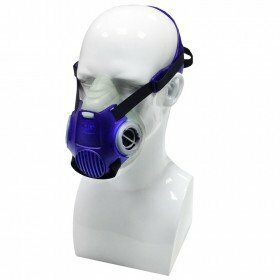 The mask is made of a soft TPE material which is friendly to the skin. 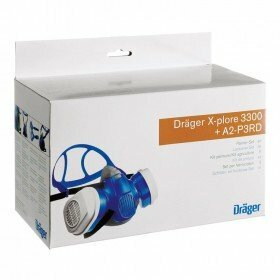 Drager Safety offer the X-plore 3300 half mask for use in applications including chemical and steel plants, automobile industries, shipping, maintenance, utility supply and disposal. This particular version of the mask comes in a size small. One of the biggest advantages of using the X-plore 3300 is its comfortability. The X-guided strap makes the mask easy to wear underneath a helmet or underneath a welding shield or visor. This is known as a ‘swept-back’ design. The mask is made from TPE which is a soft material and is friendly against the skin. 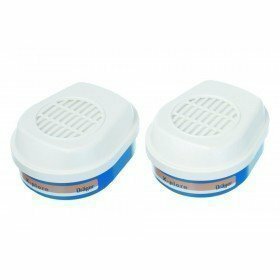 The X-plore 3300 uses Drager’s range of bayonet twin filters which cover a wide range of gases. Click here to view the full range of bayonet filters. Before you choose a face mask and filter you’ll need to be sure exactly what hazards you’re facing. 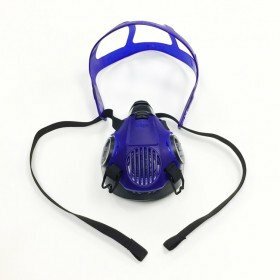 View our guide on how to choose your face mask and filter.